During the High Holidays the doors to Heaven are open to all ... And so are ours. 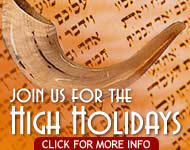 Join us for Rosh Hashana and Yom Kippur as we welcome in the New Year. 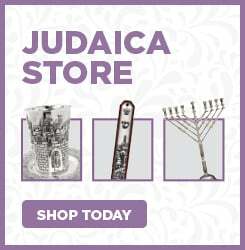 Send a Shanah Tovah greeting card to friends and family! Wish them a happy and healthy New Year, and hey, maybe you'll get one back too!